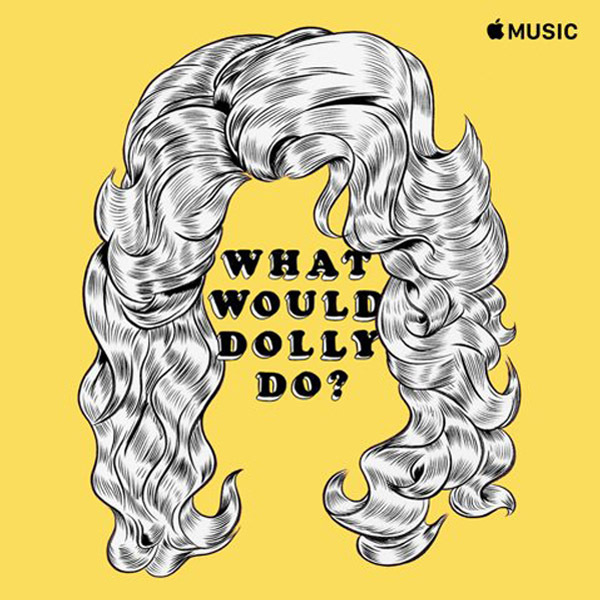 Dolly Parton included Carly Pearce's song "I Need a Ride Home", co-written by Matt Jenkins & Ashley Gorley, on her What Would Dolly Do? Apple Music Playlist! Listen to the playlist here.